AGENTS TO JOIN OUR REAL ESTATE TEAM. The LivingWell Team is one of Prosper's premier real estate teams. We believe that every seller deserves to showcase their home in it’s finest light and that every buyer deserves to experience the full potential of their next home. With this approach to every transaction, they strive to exceed their client’s expectations which is why a large number of their sales are derived from repeat and referral clients. 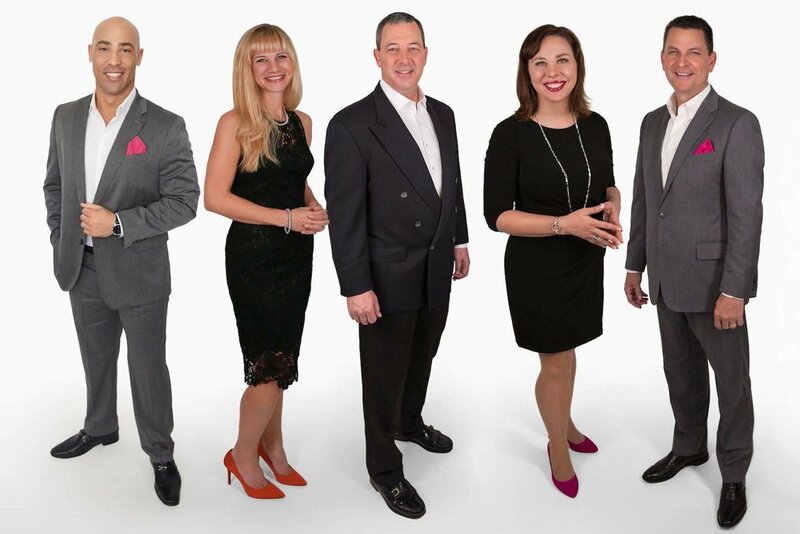 Throughout their distinguished 12 year career in the residential real estate business, they have garnered numerous sales production awards which places them among the upper echelon of real estate teams in Texas and nationwide. The bedrock of our vision and values begins with faith and giving honor to our Lord and Creator for his abundance of grace. Our company values stem from that faith and give us a platform for conducting business. Leadership. We lead by serving. Let’s face it, real estate is a service industry and at LivingWell, we have a heart for service. Through serving the needs of others, we enrich our lives and our company. Integrity. Simply defined is how you behave when no one else is looking. At LivingWell, integrity is the cornerstone of our business. We believe in truth, honesty, and in making the right decisions even when it is difficult to do so. There is nothing more valuable than your reputation and your good name. We expect the upmost integrity from our employees and our sales staff. Value. For both clients and associates, our services must provide value. We believe in continued education to stimulate personal and business growth. We owe it to our clients to continually improve in order to provide the best services possible. Innovation. Innovate or stagnate? It seems technology changes at the speed of light. We choose to embrace innovative ideas and technology that help us professionally and ethically advance our business. Nurture. Relationships are our most valuable assets and at LivingWell, we strive to nurture those relationships. People should always come before profit. Our team welcomes humble, hungry and smart experienced agents to talk with us about the value we provide to our agents and see if there is possibly a good fit. For our agents, we offer a lot of unique advantages to help you make it for the long run in real estate and help you develop winning habits. we generate 1500+ per month of them! is available to help you continually improve both one on one and in monthly group coaching. LivingWell Properties is a team of experienced, licensed real estate agents serving the Prosper, McKinney, Frisco, Celina, TX metro area.